Participative management is a hallmark of Balaji Institute of Telecom & Management, Sri Balaji Society, Pune. Students Council is a part of SBS hierarchy. 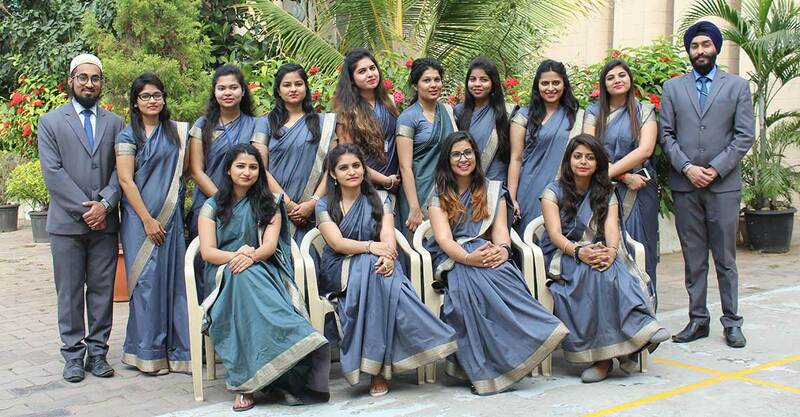 Since 1999, this student body has played a significant role in the growth of the society by shouldering responsibilities and helping the management to focus on matters that lead to the development of Student Managers. These selected few are empowered to take up the cause of the students as well as that of the administration and help maintain an environment conducive to growth and development of students. They too joined us to do a management course and to earn a successful and fast-track corporate careers; but they were a different lot of students with fire in their bellies and sought greater challenges and opportunities to utilise every minute of their presence in the campus . They had the indomitable spirit and dexterity to perform dual roles that of good students as well as leaders working for the cause of their fellow students. 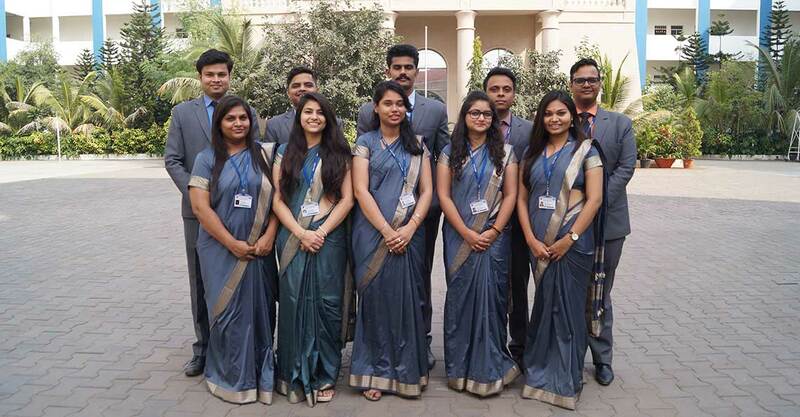 They undoubtedly are the 'go-getters' of Balaji Institute of Telecom & Management, Sri Balaji Society, Pune, as proved during the massive campus placement exercise undertaken by them.